empowered couples to have amazing birth experiences. She helps women connect with their inner resources to discover their true beliefs about themselves, their relationships and their abilities to birth and parent their children. As a childbirth educator, certified lactation counselor and a certified doula, she believes the journey into motherhood is a rite of passage and life-changing. She believes this passage should be celebrated and honored. Her unique approach to preparing the body for conception is revolutionary. By balancing the energies within the female anatomy, she supports in bringing forth the natural environment that, in turn, enhances and maximizes chances for conception. Her fertility program includes protocols that help with the underlying issues of infertility. This process brings together powerful fertility enhancing methods, giving a high level of emotional and physical support and high success rates. Lisa has studied with some of the top fertility experts in the industry. Using many diverse complimentary therapies, her practice empowers wellness in mind, body and spirit. As a Health Practitioner, she knows the importance of diet, nutrition and physical activity; helping her clients live a healthy lifestyle. She has been teaching yoga and fitness programs to her clients for over 15 years. She is excited to expand and share her love of yoga and fitness to children with Rev It Up Recess. Rev it Up Recess is the perfect opportunity to help our youth have a strong foundation and love of physical activity and a healthy lifestyle. 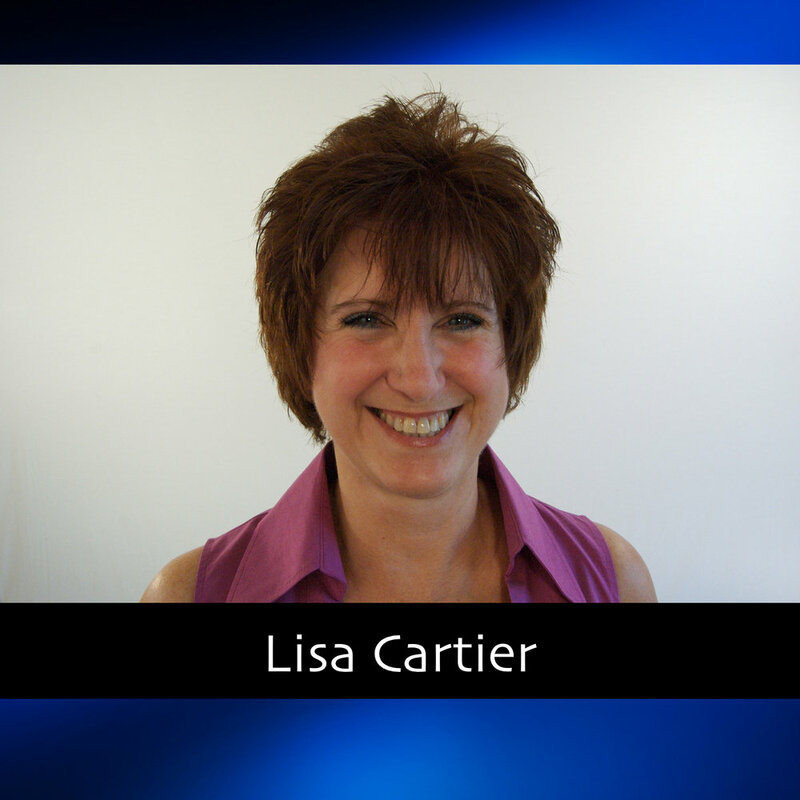 Lisa Cartier as a Conscious Birth Emissary, Monitrice and Birth and Fertility Coach, has a deep passion for helping families have an empowered birth experience. Starting in her early 20’s, she would say “I wish I could just show up at the Labor and Delivery Unit; I know I can help women have an easier and better birth experience”. After having her daughters, one by cesarean and the second a “natural” 9 ½ pound delivery, she discovered you could actually receive training and do exactly that, help families have an empowered birth. Lisa lives in upstate New York and continues to help families on their journey to parenthood; sometimes helping them on their fertility journey and others by helping them throughout the birth and postpartum experience. 136 It's Ok to Die with Monica Williams, M.D. 134 Consciousness Beyond Life with Pim van Lommel, M.D.